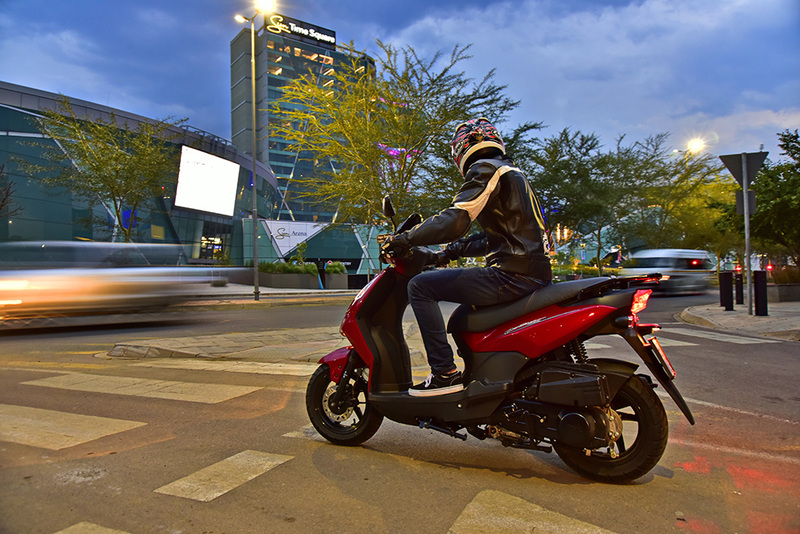 It is well known that SYM is the top selling scooter brand in SA and has been for a considerable period. Sales continue to grow steadily, thanks largely to a network of more than 45, fully trained, and dedicated dealers throughout the Country. What isn’t so well known, is that the Western Cape is the stronghold of scooters in SA and perhaps surprisingly, is far bigger than Gauteng which, in most classes of motorcycle sales, is usually #1. 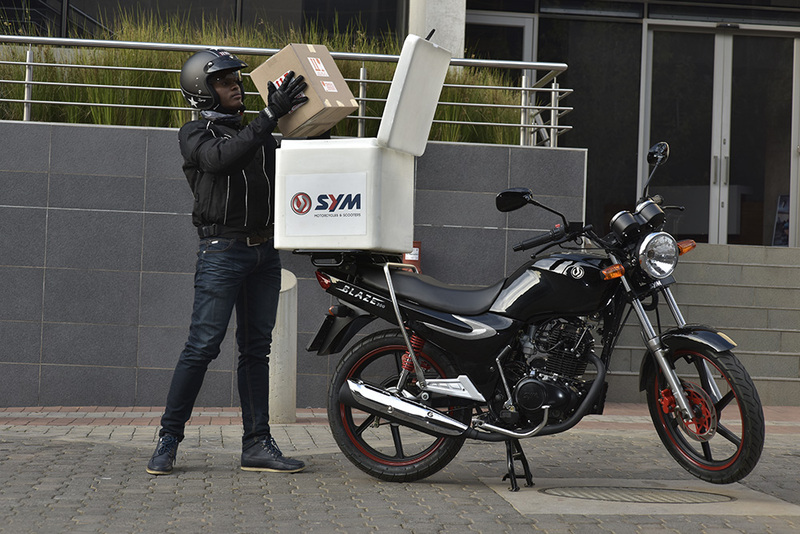 In fact, SYM sales, based on eNaTIS registrations, is the biggest selling two-wheeler in the Western Cape and are almost double that of the closest rival. Product support is provided by a strong professional dealer network, covering areas from Worcester to George and from Mossell Bay to Port Elizabeth. All dealers have trained technicians and carry a large range of readily available spare parts. 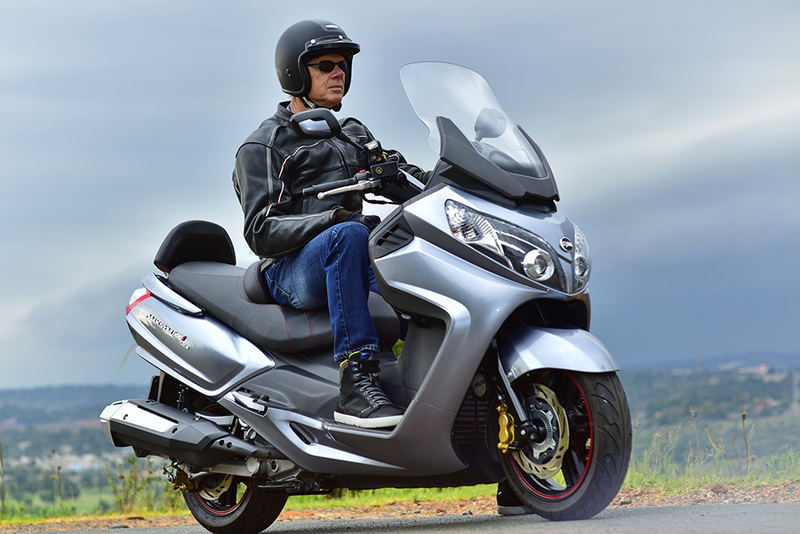 In addition, all dealers carry a full range of the SYM product, which has a wide variety of models from 125cc to the mighty Maxsym 600cc, which is capable of speeds in excess of 160km/h. The strong and robust nature of the; X-Pro scooter, XS125 and Blaze 200, has made them firm favourites with ‘delivery oriented’ fast food chains and delivery companies, as well as laboratories. For further information on all the authorised SYM dealers please click HERE.